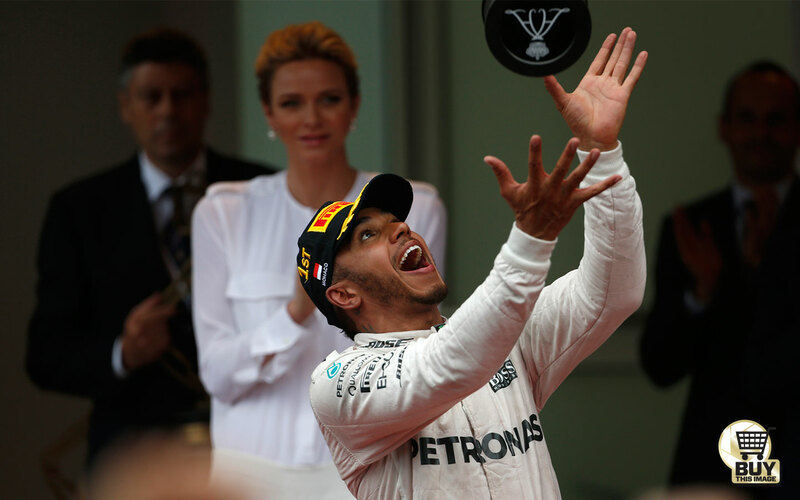 Apologies to Lewis Hamilton fans, for he did indeed drive a wonderful race to win Monaco for the second time. But he was not the man of the weekend: Daniel Ricciardo was that man, absolutely on fire for Red Bull. He took on Mercedes and beat them on raw pace in qualifying, his confidence and commitment between the walls sometimes breath-taking to behold. He put not a foot wrong despite driving at the millimetre extremes of limit on both Saturday and Sunday. But for the second time in two races he was denied victory through his team’s actions. A disastrous miscommunication between the ‘pit-wall’ - which at Monaco is situated in huts above the garages – and the crew below meant his slick tyres were not ready when he pitted from a monster in-lap on lap 32 to change from his intermediates. A routine stop would have seen him rejoining around 8s in the lead. Instead he came out fractionally behind Hamilton – and could find no way by, Monaco being what it is.